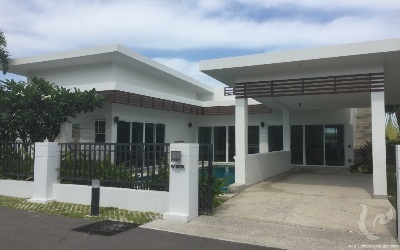 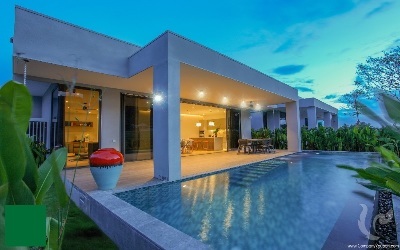 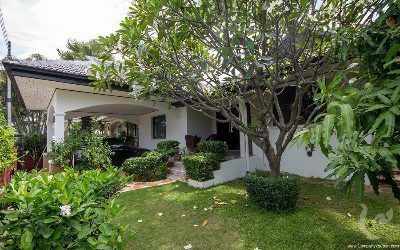 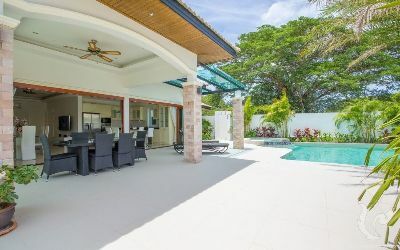 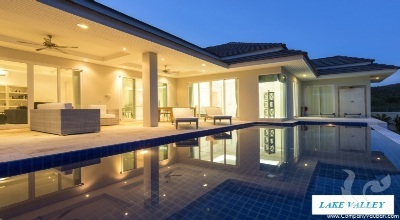 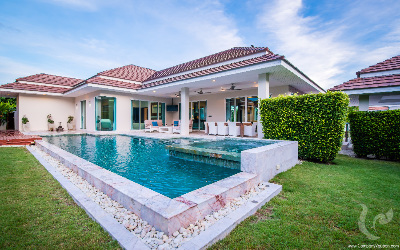 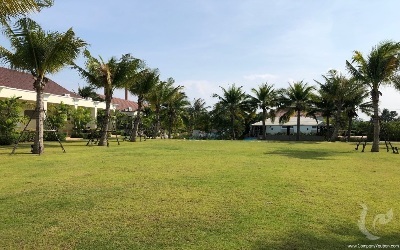 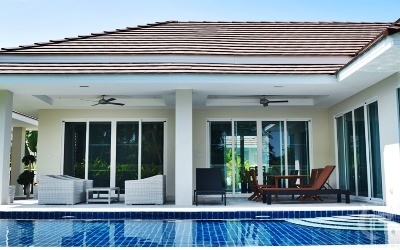 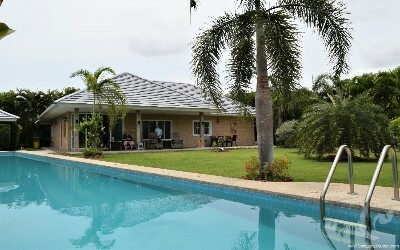 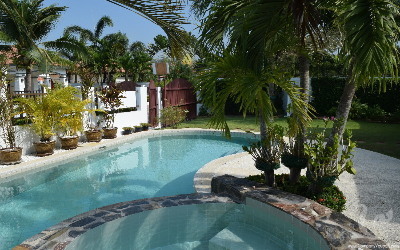 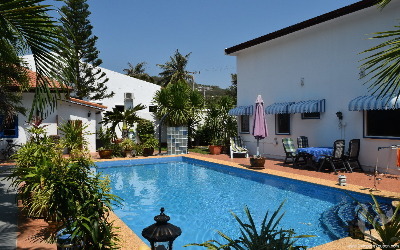 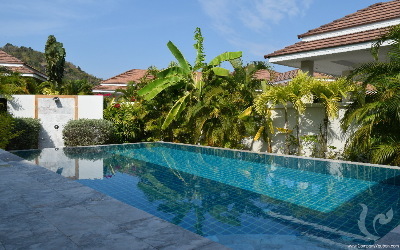 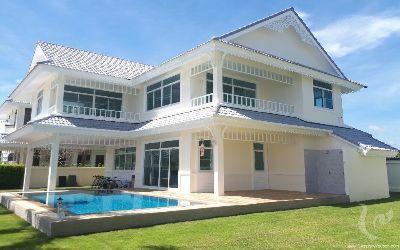 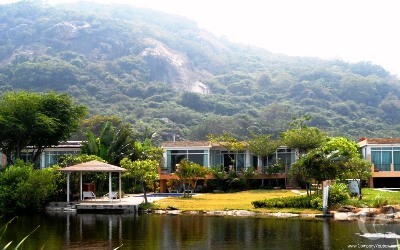 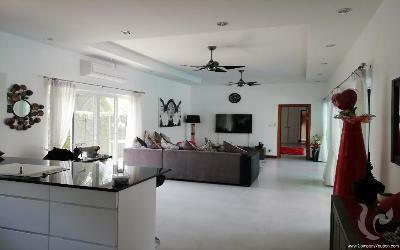 Pool Villa in the centre of Hua Hin ! 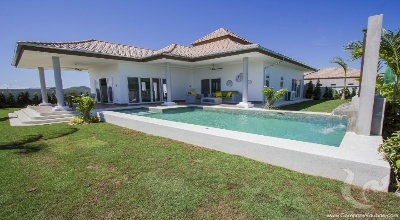 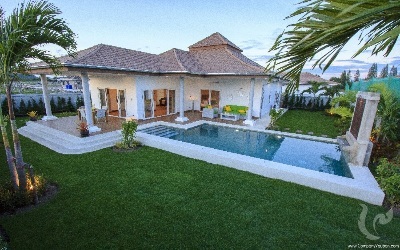 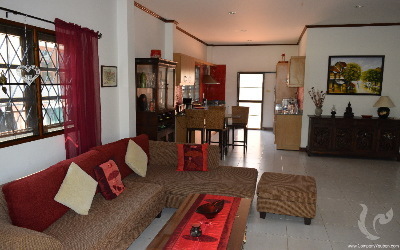 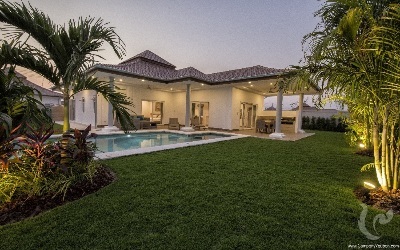 Villa 4 bedrooms close to the beach ! 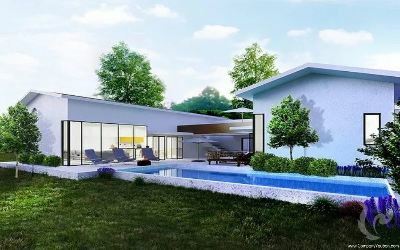 Luxury villa on the golf course of Black Mountain !